This month I am focusing on balancing and healing the chakras. 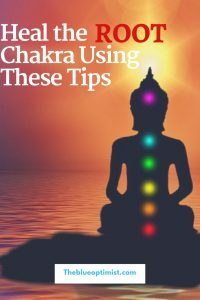 I will be taking you through each Chakra- explaining what it is, how to identify when it is unbalanced, and how to heal it. 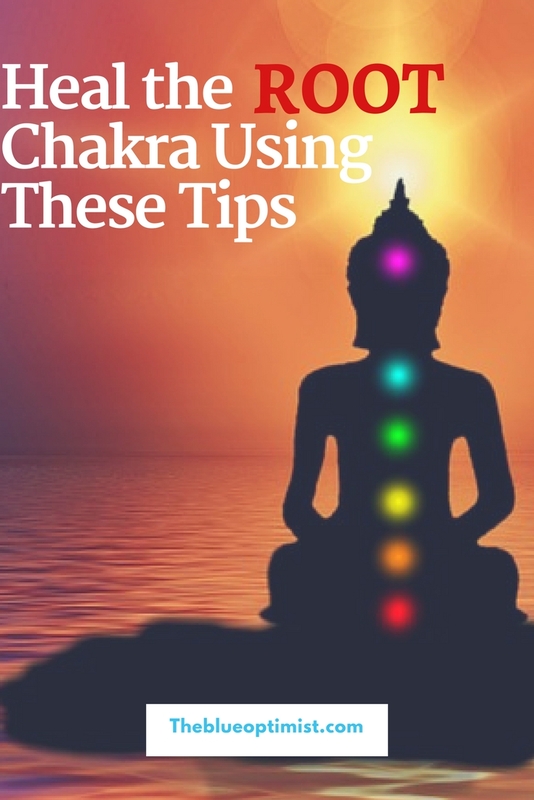 This article will be focusing on the Root Chakra. -Place root chakra-healing gemstones in the location of the chakra while relaxing or carry them with you as you complete your regular routine. -Do yoga focused on the areas containing the root chakra. Lots of great info. Thanks for sharing!